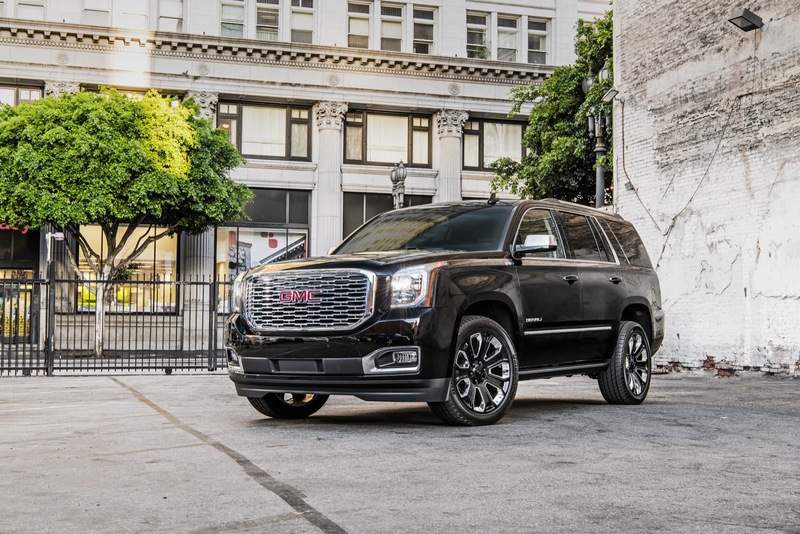 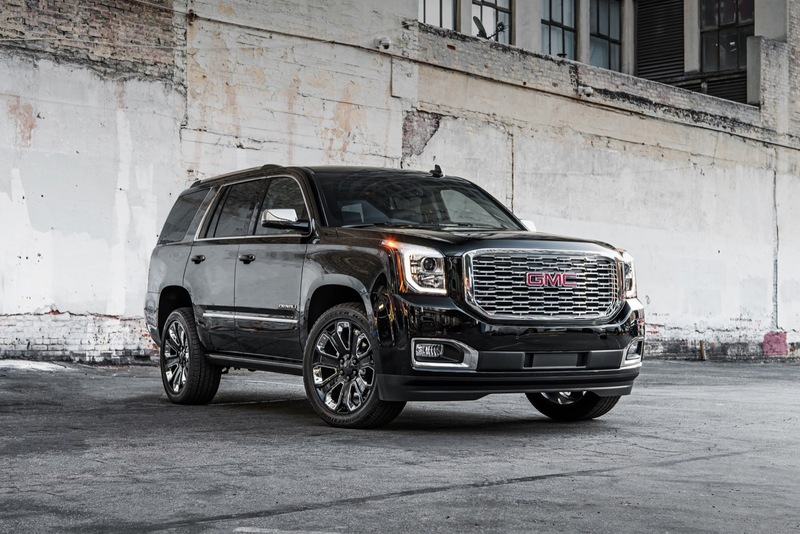 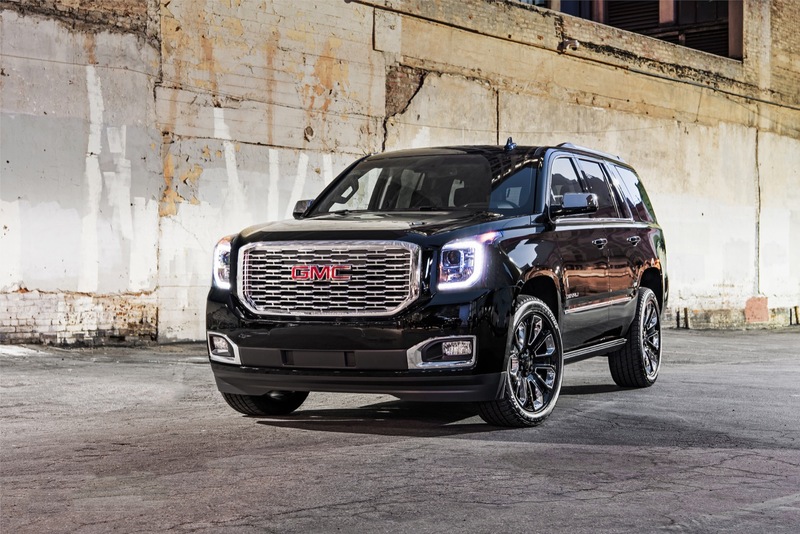 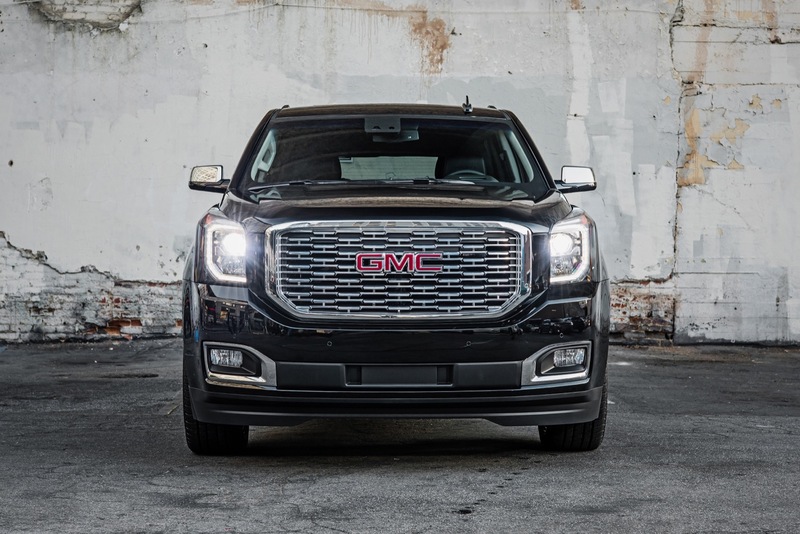 The 2019 GMC Yukon adds three new exteriors color: Dark Sky Metallic, Smokey Quartz Metallic, and Pepperdust Metallic. 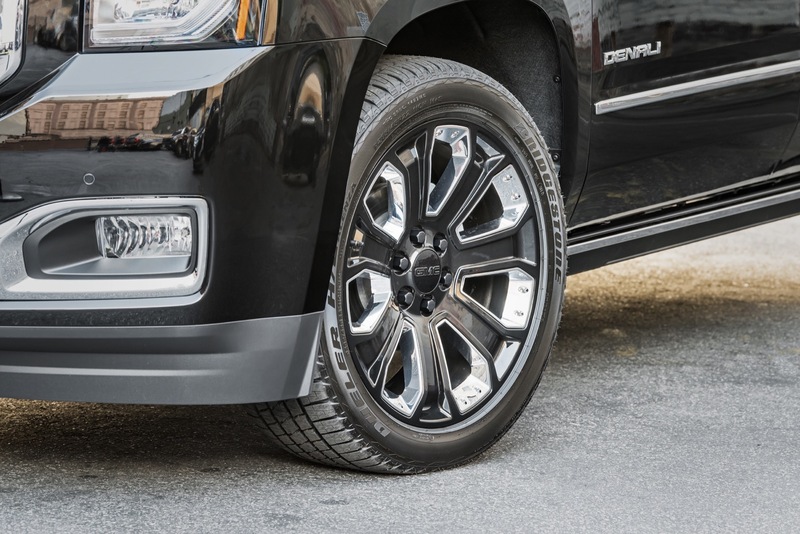 Here’s our first look at the new Pepperdust hue. 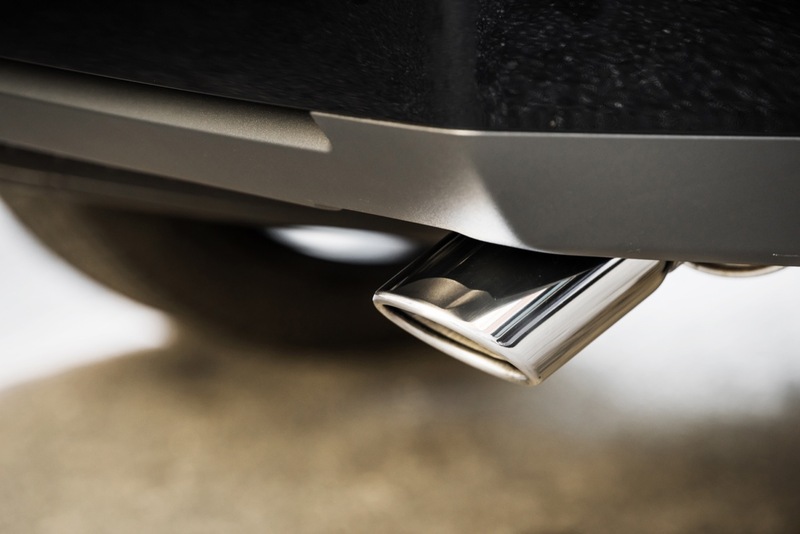 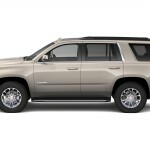 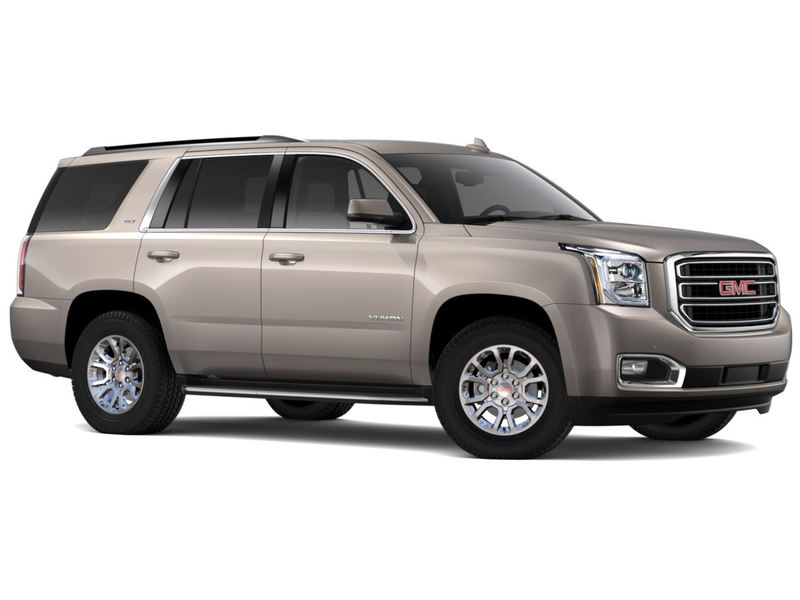 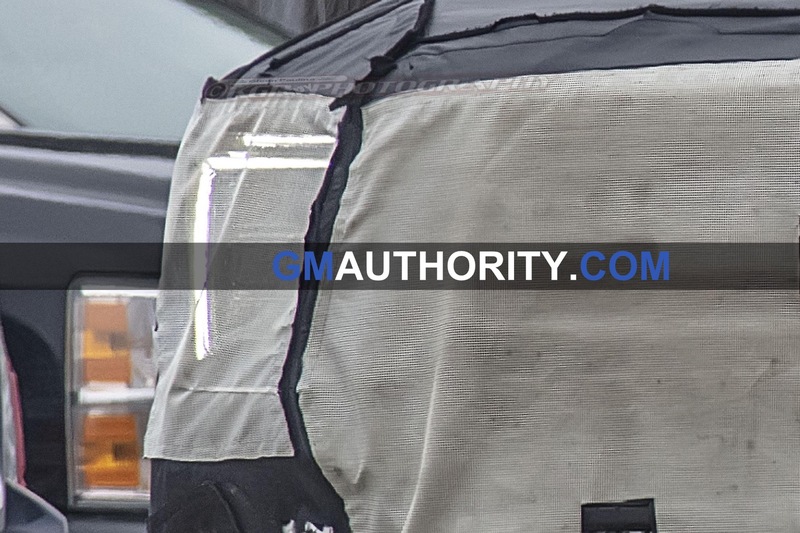 Assigned color code GMU and touch-up paint code WA-441B, Pepperdust Metallic is the only “earthy” hue available for the 2019 GMC Yukon. 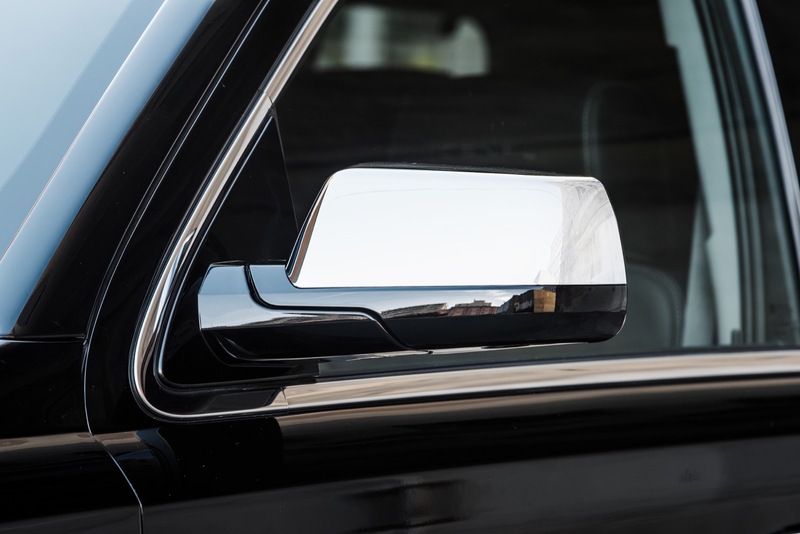 However, other exterior colors are similarly neutral, with the exception of Crimson Red Tintcoat and Dark Sapphire Blue Metallic. 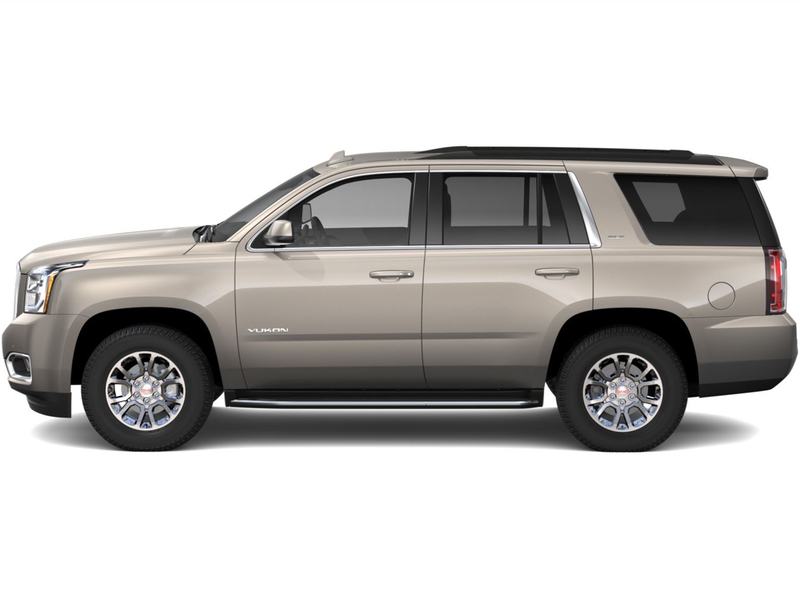 The new Pepperdust Metallic color is not included in the base price, and carries an additional cost of $395. 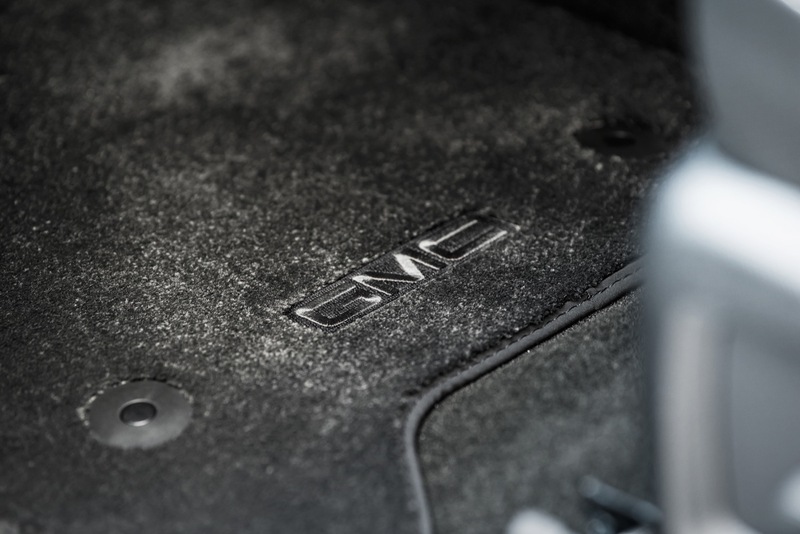 The new beige hue is available in conjunction with all 2019 GMC Sierra trim levels and interior color combinations. 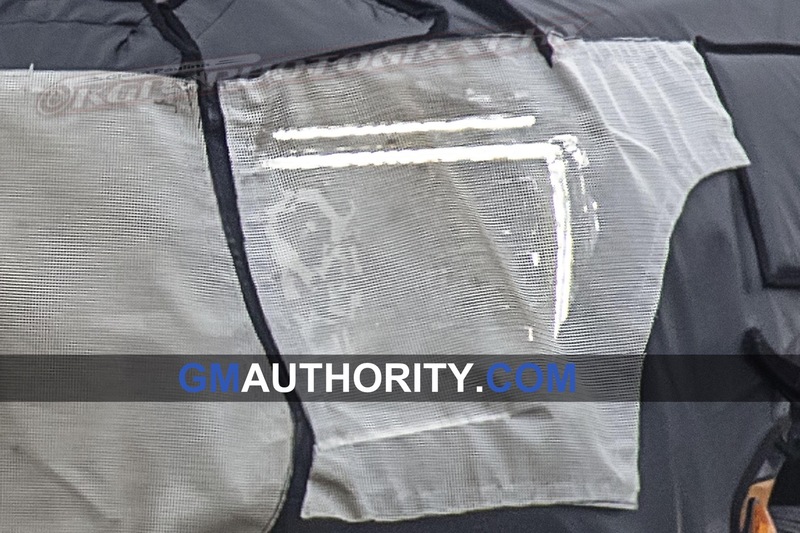 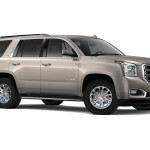 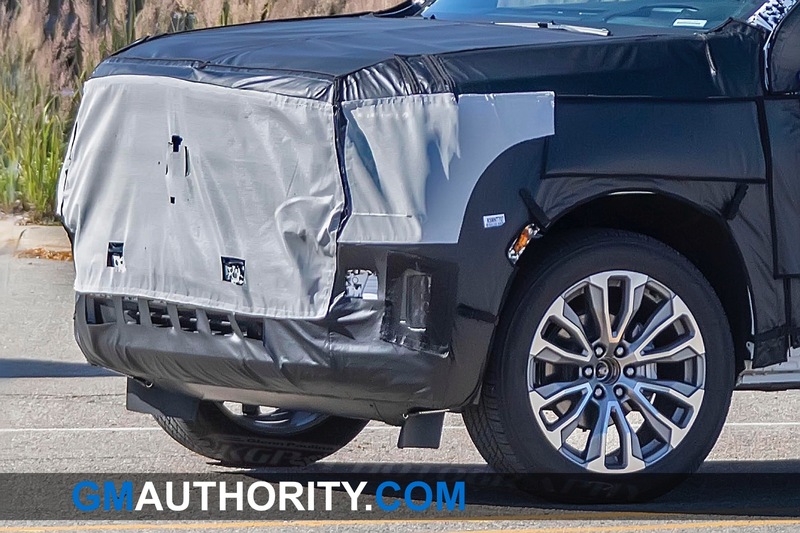 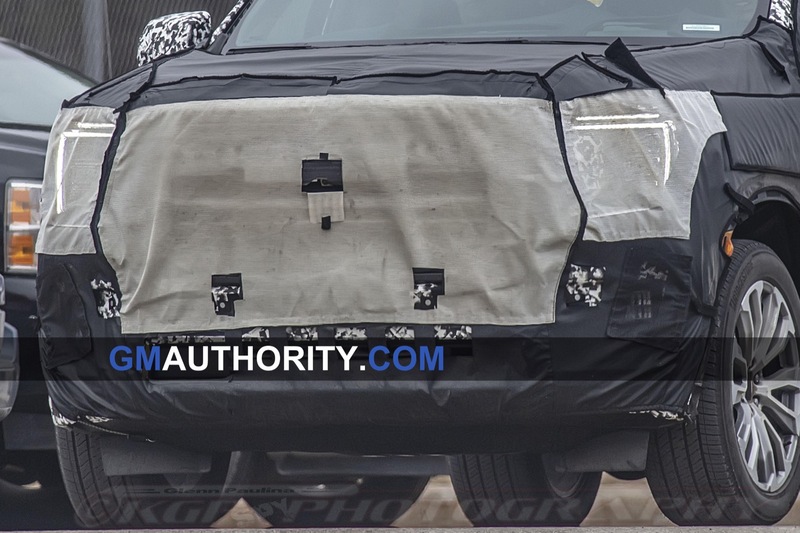 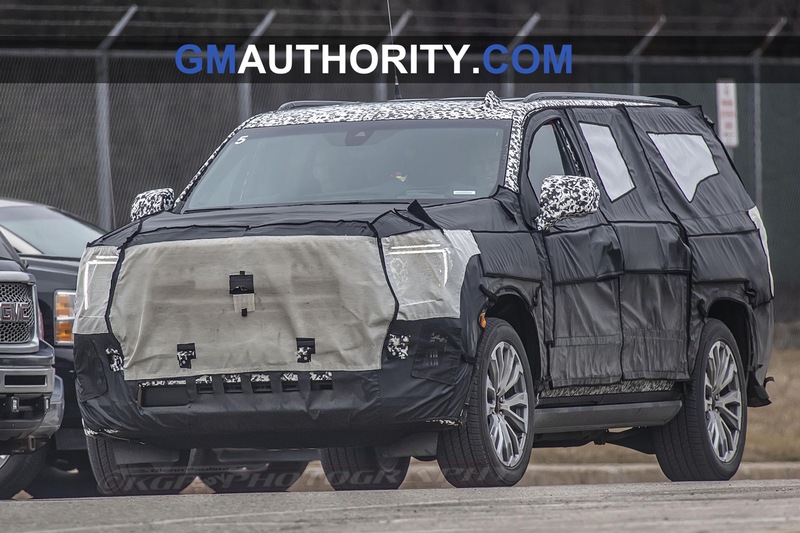 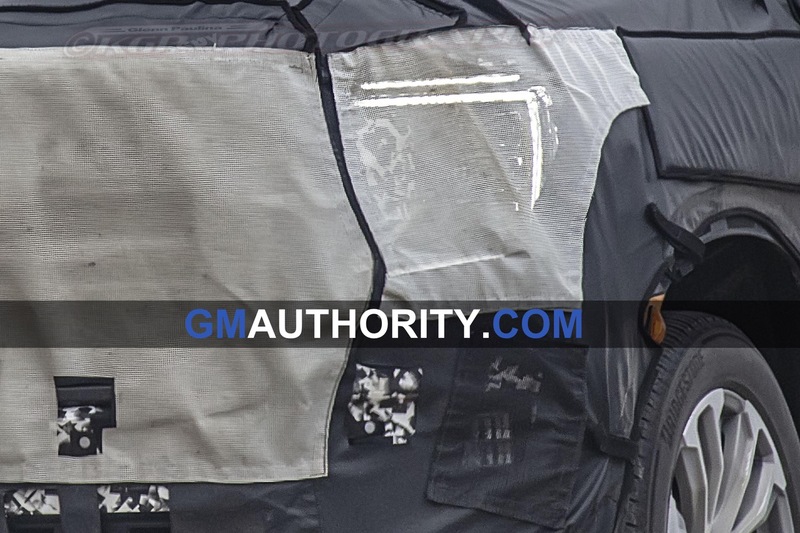 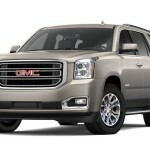 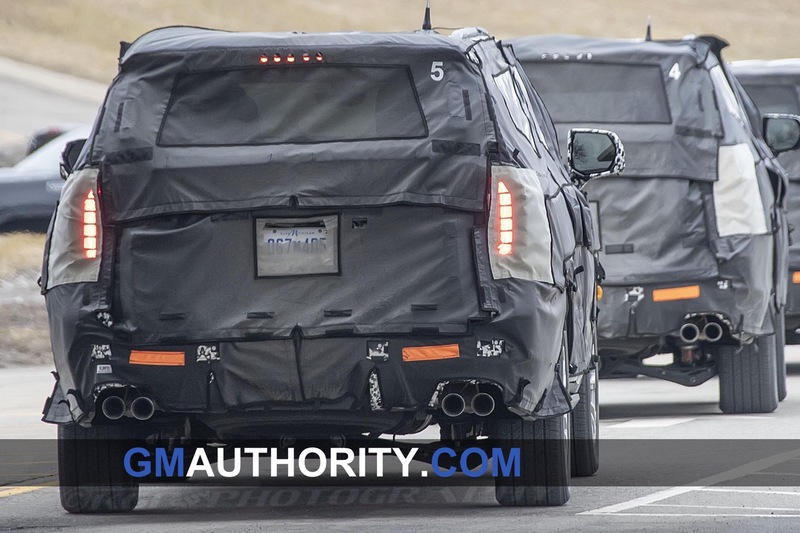 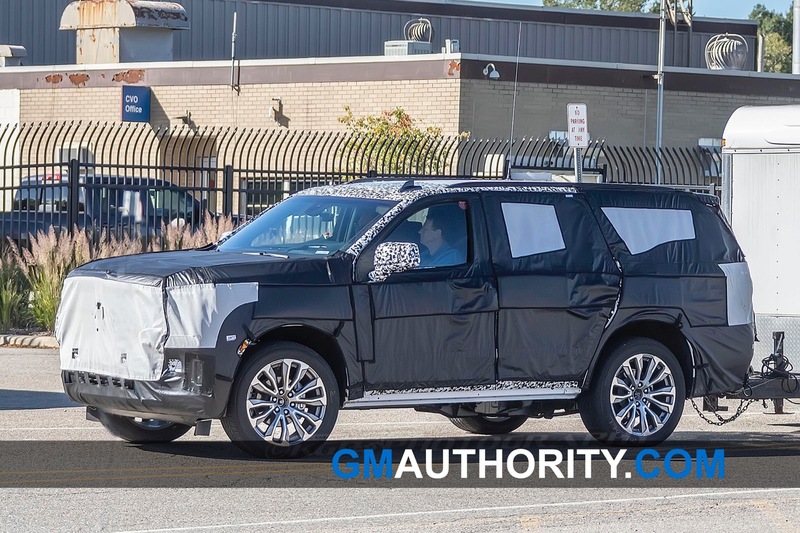 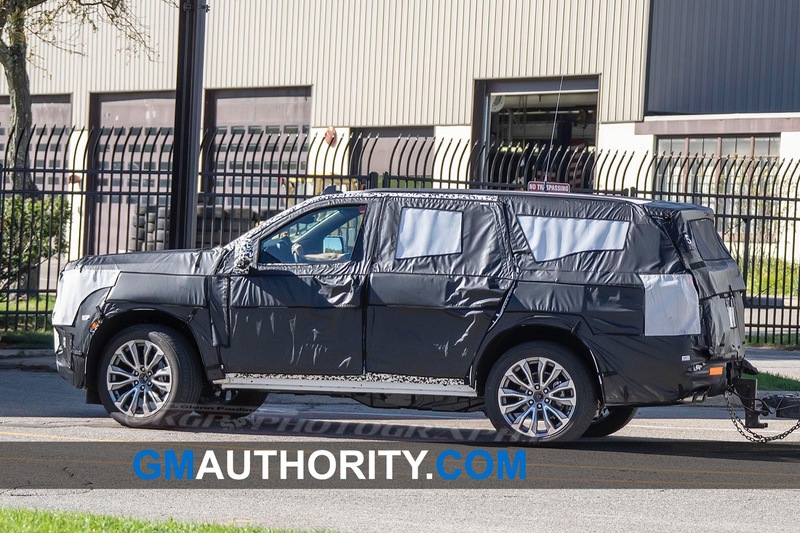 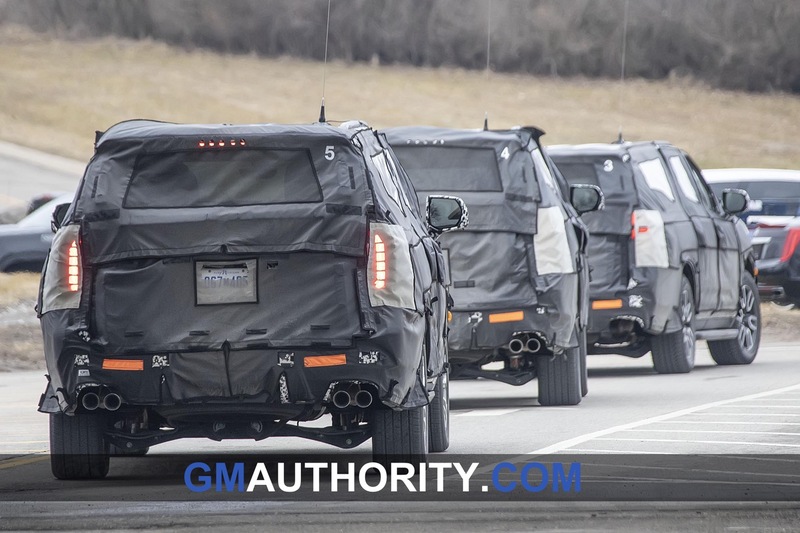 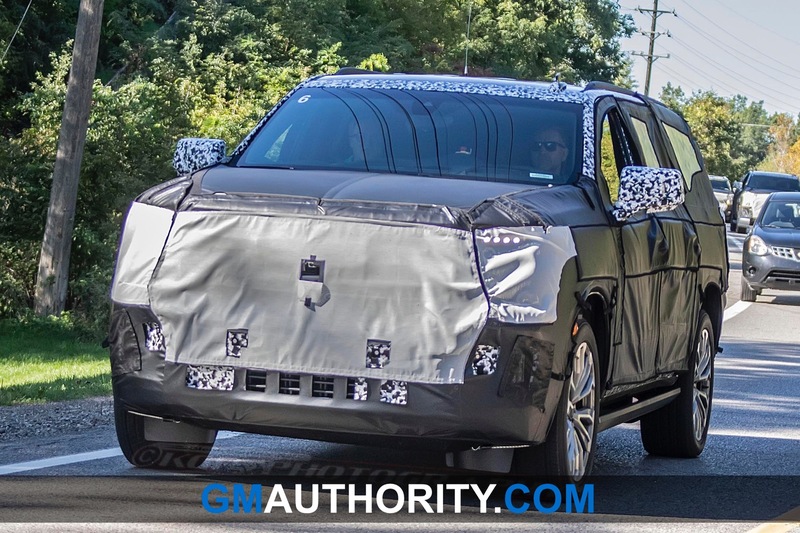 As of this writing, the 2019 GMC Yukon is already on dealer lots, since the GM Arlington plant has been assembling and shipping the 2019 model to dealers for several weeks. 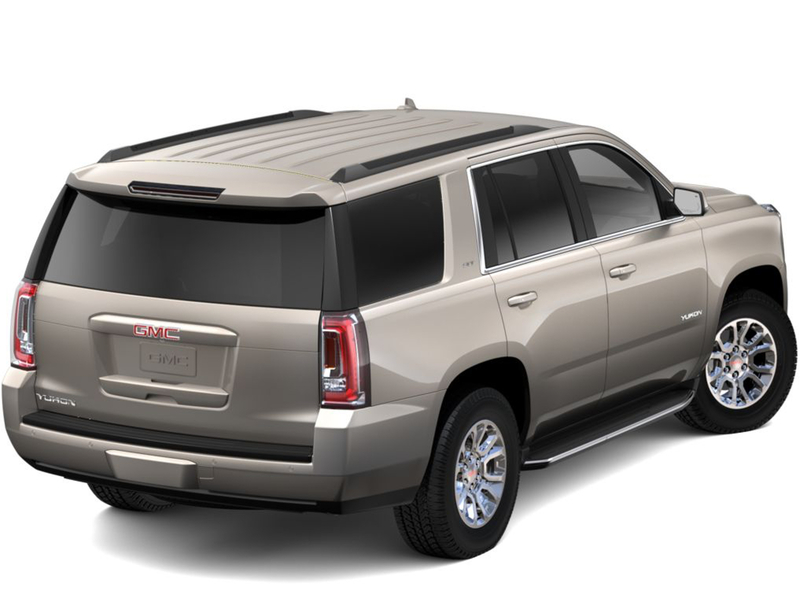 Models in the Pepperdust Metallic exterior color are already on dealer lots. 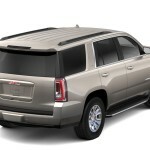 Availability varies by dealer, so check with yours for complete details. 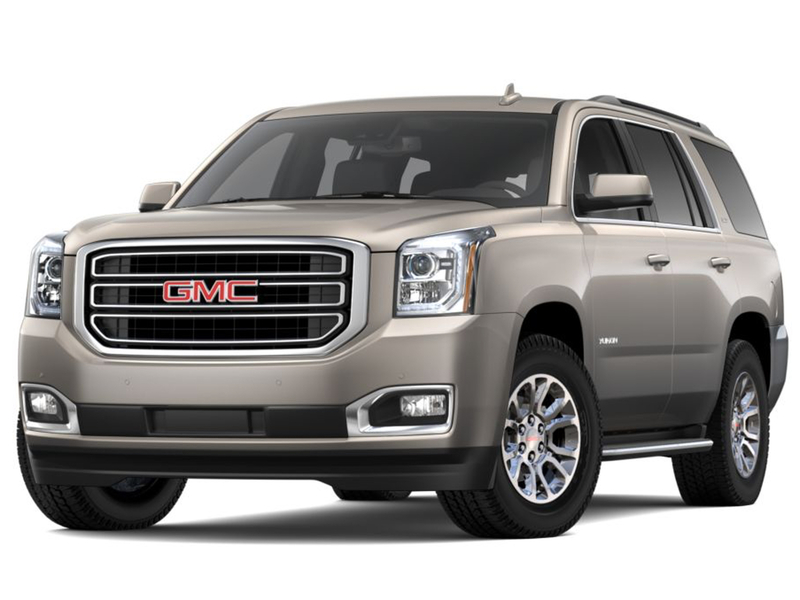 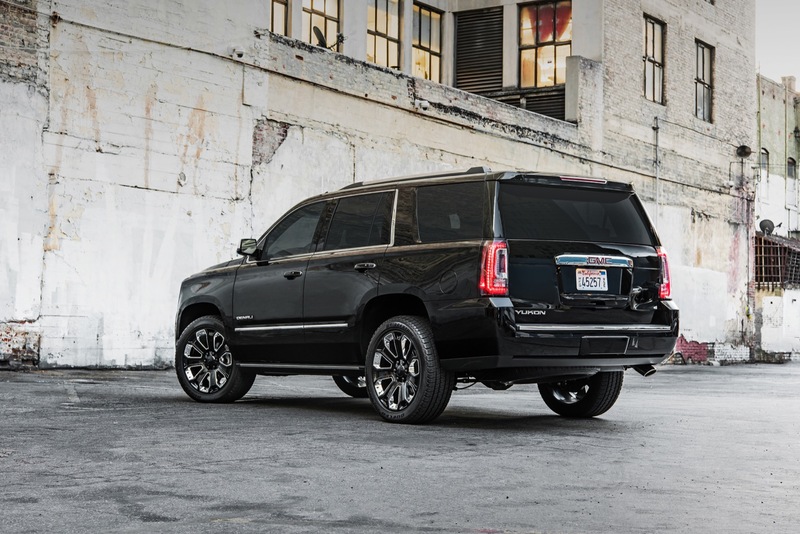 What would you say to a buyer intrested in the new 5th generation 2020 Yukon xl? 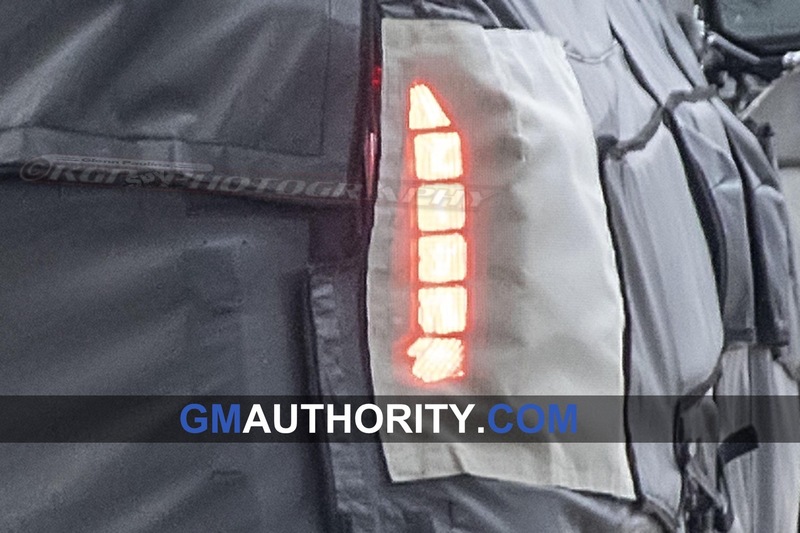 Hold out? 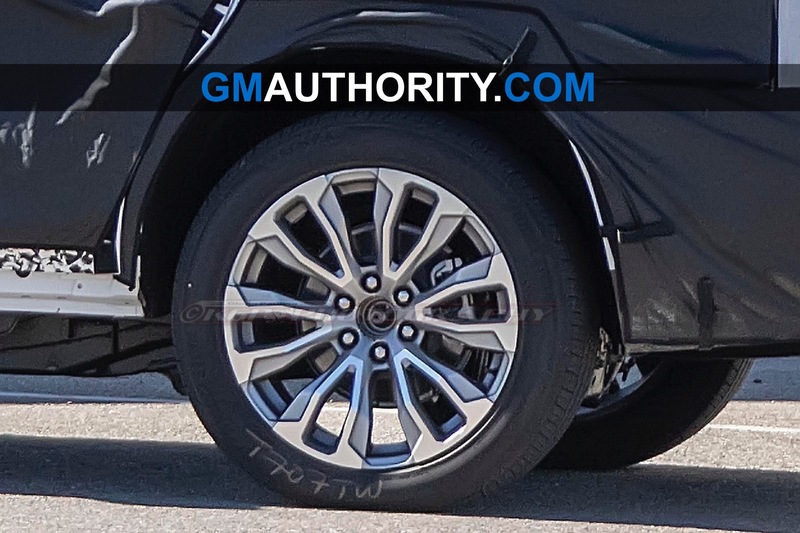 How soon would preorders be available? 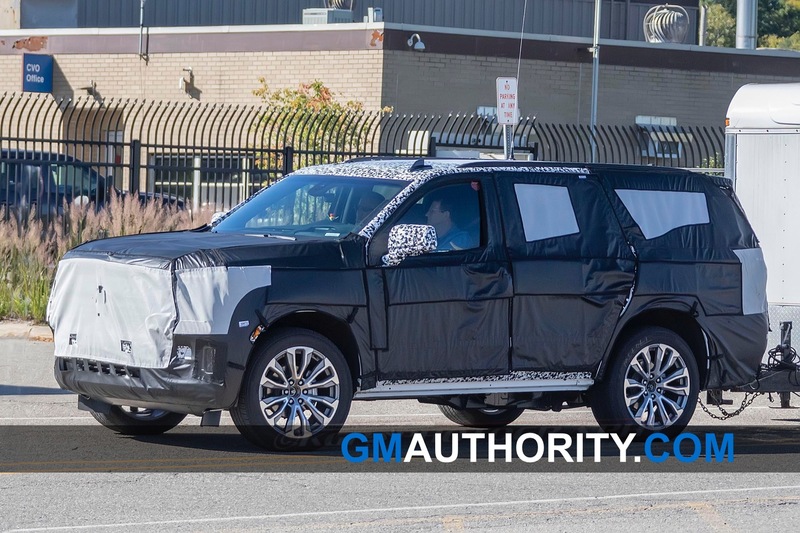 This time 2019?